Explores techniques for making maths lessons more engaging and real for children, using movement and drawing. 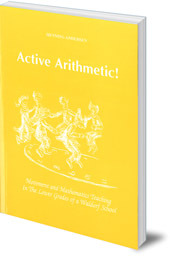 This thoughtful book, written by an experienced Waldorf teacher in Denmark, explores ways of making arithmetic and maths lessons active, engaging and concrete for children. 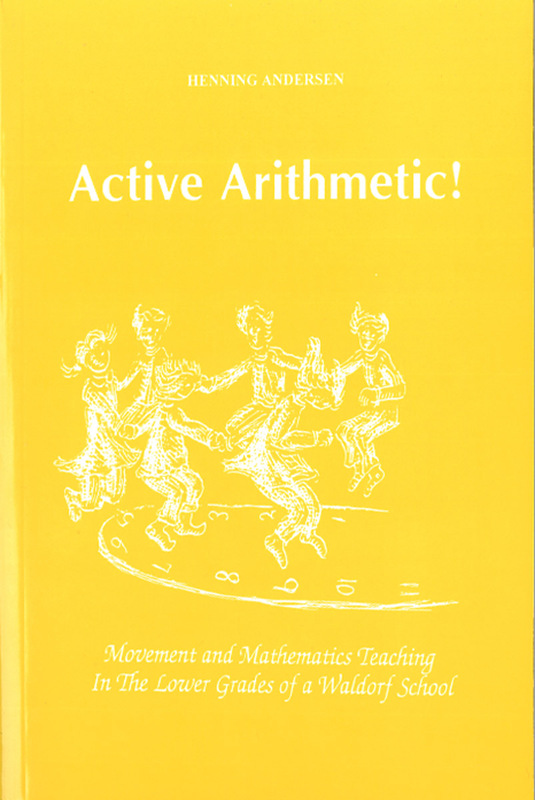 Anderson concentrates on methods which use aspects of movement and drawing to make maths 'real', drawing on children's natural need for physical activity and innate curiosity. The techniques discussed here will work well for younger classes in Steiner-Waldorf schools. Henning Anderson has worked in Steiner-Waldorf schools in Denmark for more than 30 years. For the past 15 years, he has also taught at the Steiner-Waldorf teacher-training centre in Sweden.